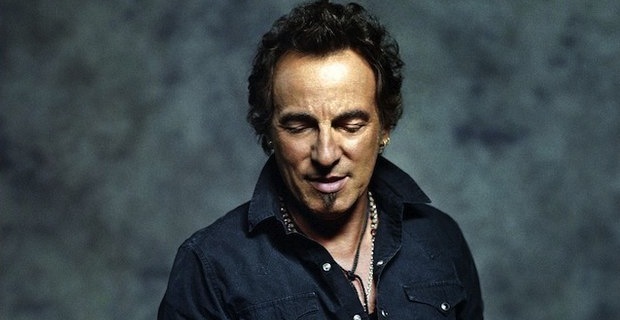 Bruce Springsteen is undeniably one of the greatest musicians in the history of rock and roll. In his storied, forty-plus year career, he has released classic albums filled front to back with great songs, but almost as impressive are the songs that fall through the cracks, that fail to see the light of day after their respective recording sessions. Springsteen revisited a few of these songs for his latest album, High Hopes, which you can stream over at CBS. Walking the line between B-sides collection and new record, High Hopes includes covers (bookend tracks “High Hopes” and “Dream Baby Dream”), live staples just now receiving the studio treatment (“American Skin (41 Shots)”), and an amped up version of “The Ghost of Tom Joad,” which now features a roaring solo from Rage Against the Machine and Audioslave guitarist Tom Morello, in addition to the new songs written for the album. Don’t let that deter you from giving the record a spin, even if you’re just a casual Springsteen fan. The Boss and the rest of the E Street Band sound as energized as ever on High Hopes, which, if you’ve ever seem them live, you’ll know is no small feat. Pick up a copy of the limited edition CD/DVD set over at Amazon.